The mortgage refinance boom was short-lived. 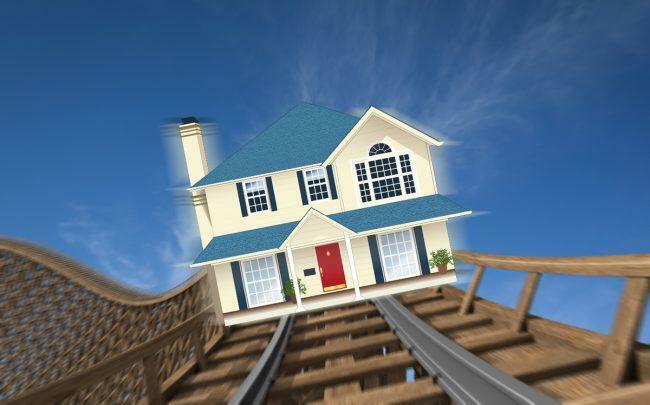 The rebound in interest rates has slowed borrowers seeking to refinance their mortgages, CNBC reported. Mortgage application volume fell 5.6 percent from the previous week — but applications were still 24 percent higher year-over-year because of the recent increase in refinancing. After rates fell for four straight weeks to the lowest level in more than a year, the average contract interest rate for 30-year fixed-rate mortgages ticked up to 4.4 percent from 4.36 percent. The shifts in borrower trends highlight how sensitive buyers are in the current market, the report said. Refinance applications fell 11 percent last week after the sharp drop in rates created a new influx of refinancing in the past month. Rates are still a quarter of a percentage point lower than a year ago — but because many borrowers have refinanced at lower rates, the pool of applicants has thinned.